East Sussex Canine Hydrotherapy Centre website. 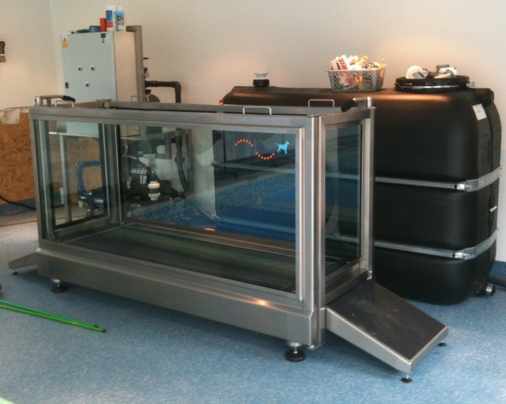 At East Sussex Canine Hydrotherapy Centre, we can offer your dog professional and loving care in our warm, clean, safe indoor pool and underwater treadmill. 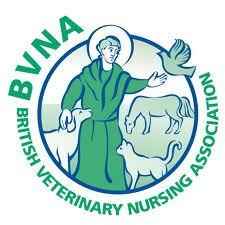 Association for the Scientific Study of Veterinary and Animal Physiotherapy.